Not so long ago war correspondents used personal ID cards to show who they are on the battlefield. But these cards were too small and nobody noticed them. 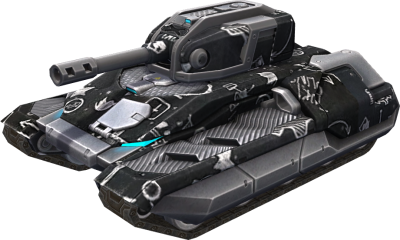 So the Journalists and Wiki Editors Union made a hard decision to wrap newsmen's tanks in newspaper! This exclusive coat gives protection from swear language, trolling and flood! Attention! The paint is issued to Reporters and Wiki Editors. Players who leave the position lose the paint."